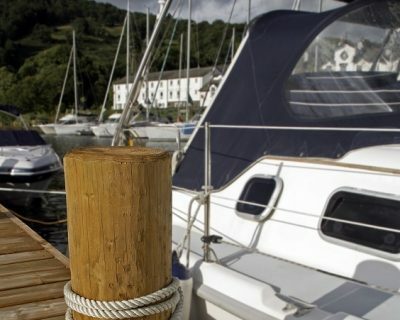 Boat insurance policy terms and conditions are not standard from one company to the next so it is important to understand some of the key points that may affect your coverage. Understanding your risk profile is not something we take for granted. 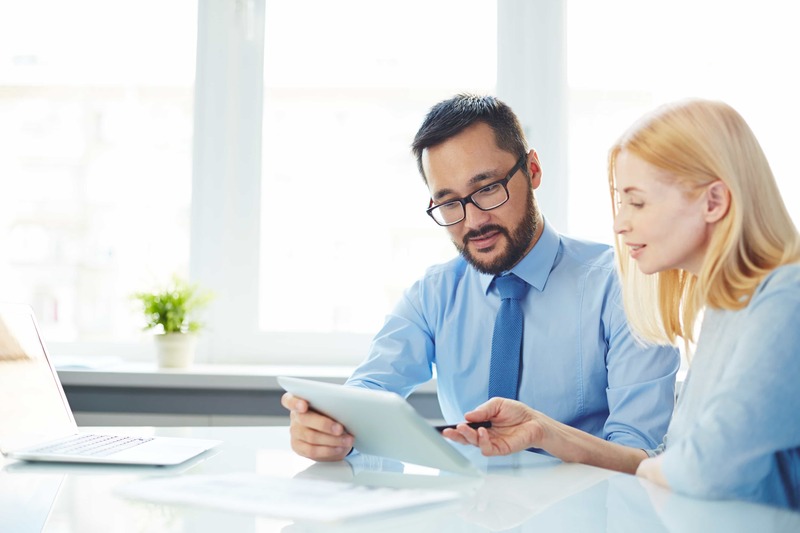 We encourage a conversation that will allow us to assess what coverage you need and then seek out the best fit for you. Having a particular specialty in high speed boats has trained us to ask the questions that are relevant to deliver proper coverage. 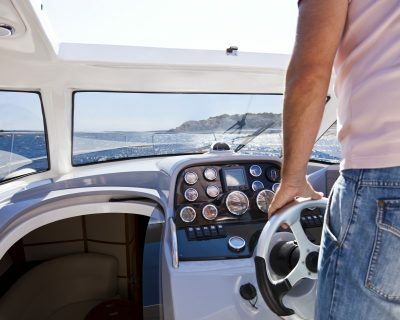 Believe it or not, most insurers are not comfortable with many aspects of boating. Boats that attain speeds greater than 55mph, boats that are trailered over 100 miles, expensive boats, purpose built boats like wakeboarding, live aboard boats, offshore performance boats, boats that head south for the winter, boats used in tournaments or poker runs etc. These are the scenarios that Ogilvy Insurance successfully deals with every day. We encourage you to speak to one of our specialist about YOUR boat insurance needs. Click here to learn more about boat insurance and either contact us or click on the Get a Boat Insurance Quote button above to start the process. Here are some of the things that you may need to consider and communicate when selecting the insurer for your boat. This is not a complete list. It is meant to start the conversation. If you trailer your boat, how often and how far do you go? If you travel out of province, do you have proper travel insurance if you get sick or get injured? Do you have specialized and/or expensive equipment on board? Do you participate in Tournaments, Derbys, Poker Runs or any other events with your boat? Do you plan on using your boat between November 30th and April 1st? Are you planning to lay up your boat for an extended period of time? Is your boat used for Business purposes? Do you live on your boat? We pride ourselves in our client service record. Our average insurance claims are less than $5,000 and our clients are usually back on the water within 72 hours. This really counts when for most of us the boating season is so short to begin with. To start your boat insurance claim click here.